Germany believes the European Commission will propose quotas for electric cars in it next review of measures to cut emissions, a spokesman for the German environment ministry said on Friday. The German environment ministry spokesman said without quotas for electric cars the European Union could miss its carbon dioxide emissions targets. Earlier this week, the European Union said it had no plans to introduce quotas for electric cars for an automobile sector seeking to recover from the Volkswagen diesel scandal, a spokeswoman for the EU executive said. 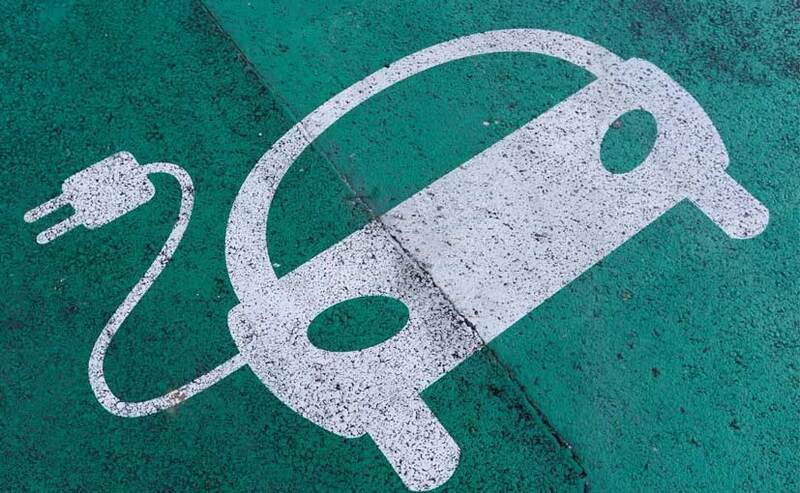 “Generally speaking, the Commission is looking into ways to promote use of low carbon energy and transport, but none of them includes quotas for electric cars,” the spokeswoman told reporters.